When you’ve played all of the new PS2 games, and the old favorites have lost their luster, it might be time to try an older game you may have missed. 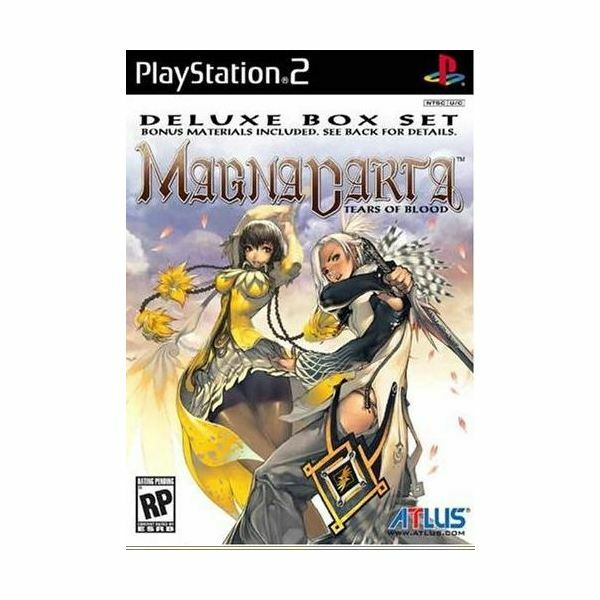 Below, you will find a list of some of the most entertaining, but underrated games for the PS2 that you may have missed and many of these have now hit the cheap PS2 games bin at your local store. 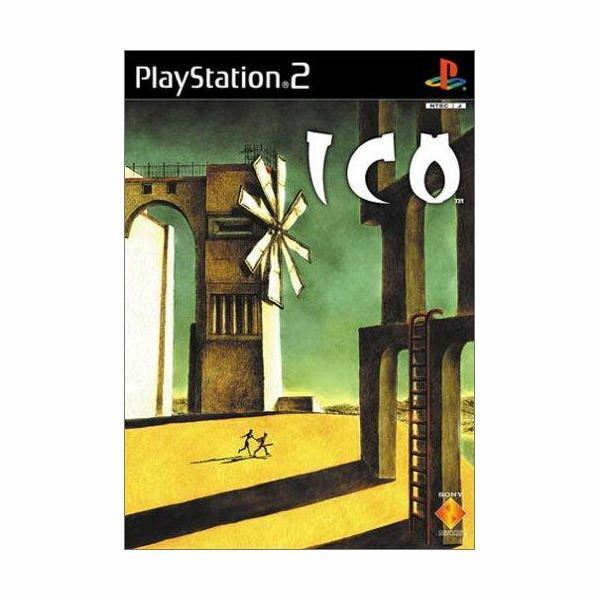 In this stunningly beautiful game, you play a boy, Ico who was born with horns. Ico finds a girl, who has been locked in a birdcage. Her name is Yorda. This girl will become your companion, helping Ico to solve the various puzzles about a castle. If you like games like Myst, Zelda, and Prince of Persia, you will like this game. It involves mind benders, a vibrant storyline, and enough levels to keep you playing for some time to come. This game is awesome – if not only for its graphical splendor, for the mind teasers that will increase your brain power. 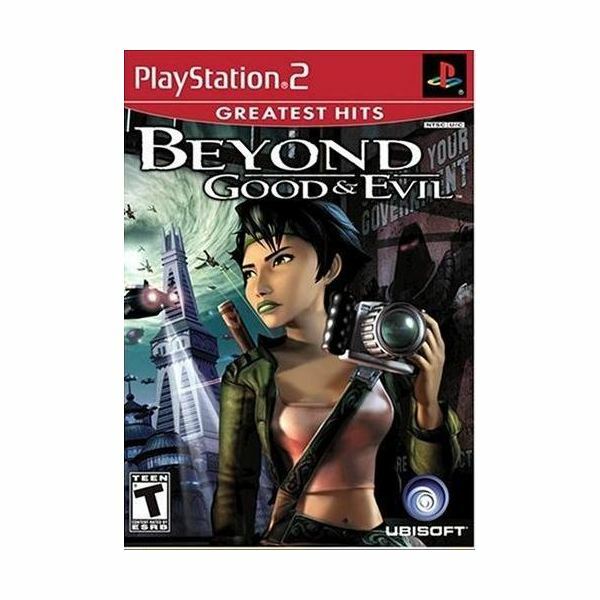 Beyond Good and Evil is more than just the title of a book by Friedrich Nietzsche. In this game, you play Jade, a reporter. As Jade, you adventure through an X-Files like world in order to determine the "truth" of things. You can take pictures with Jade’s camera. Her mission is to free her people from the aliens who have captured her home planet, Hyllis. Because I love solving mysteries, this game has appeal. If you can’t wait to read the end of a book when you’ve just started it, you will enjoy finding the truth in this game. 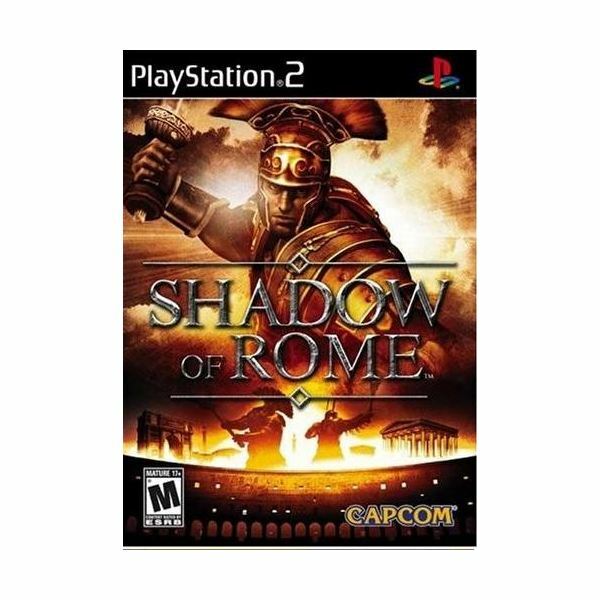 Play one of three warriors in Shadow of Rome, an action/adventure game from Capcom. In this game, you can battle it out in ancient Rome and save the civilization from the one who killed Julius Caesar. While you won’t learn much about history from this game, you will be able to have fun duking it out in combat. This game is great because you can relive a dead era. While the violence in this game is particularly graphic, the realistic combat makes you feel as if you are a gladiator. If you enjoy Final Fantasy, you will enjoy this game. In Magna Carta: Tears of Blood, you will have to overlook the extremely cheesy voice-overs. If you can do this, you will find that this little game is a hit. In this game, humans struggle against a more ecologically centered species, the Yason. Use your Chi to perform different attack combinations. What really sets this game apart from others is the ability to use intricate combination attacks on enemies – something that gave Mortal Kombat mass appeal. 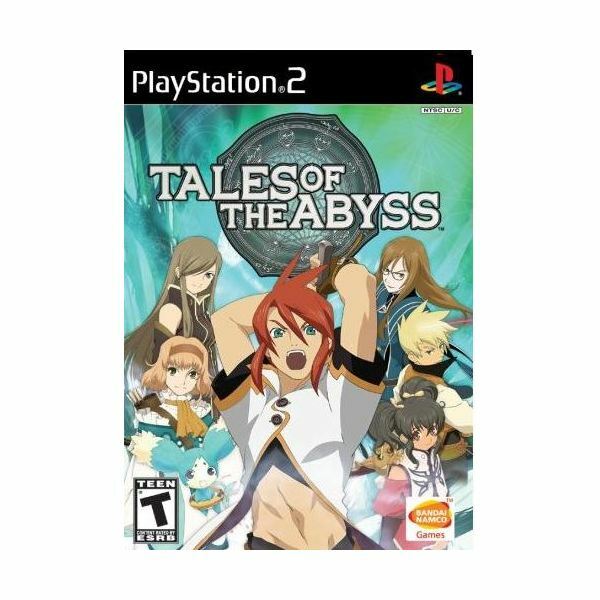 Finally, Tales of the Abyss for the PS2 is a great little game where you play a character named Luke. Luke has amnesia. In the storyline, he meets a girl, Tear, with whom he is transported to another dimension. The game centers around the two trying to find their way back home. The game features real-time battles in that Final Fantasy/RPG style that gives you choices about how to beat the bad guys. The most exciting part of this game is the ability to solve a mystery (what happened to Luke) while duking it out with monsters. The controls on the game are very simple to use, and allow the player to carefully control his or her character’s movements.